There are dog owners who find it easy to train their new puppies, but there are others who struggle for whatever reason. It’s not something to be ashamed of – some dogs are just harder to train than others and all it takes to get them to where they need to be is to get in touch with the professionals at dog training boot camps. It’s possible that your dog may well require an intensive residential programme that takes them away from their comforts at home – and their owners – so that they can learn better behaviours and become a much more balanced dog in general. 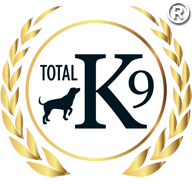 Here at TOTAL K9 ®, we will come to meet your dog and decide what sort of training programme they would benefit the most from. It may be that they would do well with a few sessions at home with you, or they may have to come for a day at our training facility. However, it’s just as possible that they will require longer sessions, which is when we would invite them to come and stay on site until the correct behaviours have manifested themselves. Dogs that are aggressive towards other animals or people will be considered for boot camp, as will those who are uncontrollable when out walking, unresponsive to commands, exhibit extreme fear or anxiety or who cause a lot of damage at home on a regular basis. 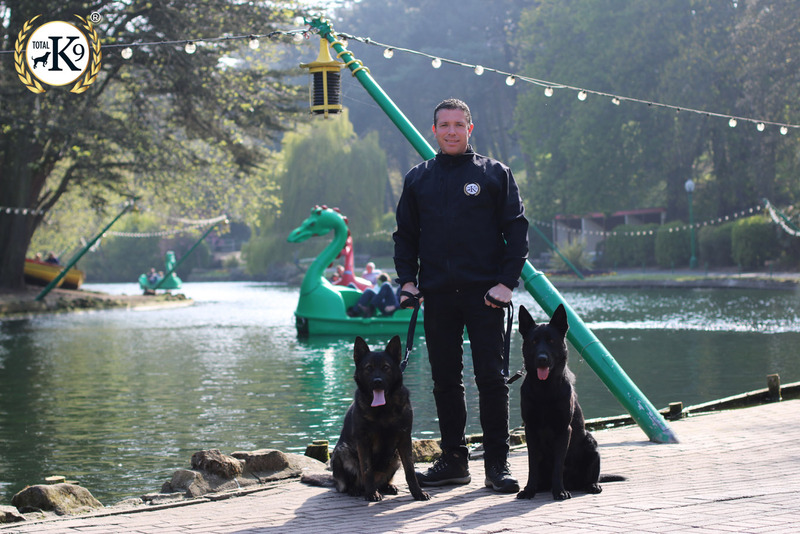 However, we won’t just train your dog, we’ll also pass on all the information you need to be able to continue the good work and behaviour once you get your pup home again. We work alongside all dog owners so that they’re able to reintroduce their dog to the house, teaching them the various techniques they need to ensure that all is well after your dog has left our care. If you’ve exhausted all other avenues such as dog behaviourists and aren’t sure what to do next, it could be that dog training boot camp is the right choice for you. Don’t rush into it, however. You need to have the confidence that it’s the right choice, so why not do some research, talk to other dog owners and give us a call here at TOTAL K9 ® for further information and advice. Our team of expert dog handlers would be more than happy to help.